Alex Tronic Records (ATR) is proud to present ‘Controlled Substances’ - the fourth album from Les Scott as Neu Gestalt. On Controlled Substances, Edinburgh-based Les Scott for the most part explores territories lying somewhere between illbient and electronically-treated chamber music. Beatless, reflective, soundscape pieces are interspersed to provide light and shade and breath more space into the album as a whole. The source palette of pitched sound was intentionally limited, with the variety in colour generated by extensive processing. Strings, for example, are sometimes re-processed repeatedly, until the surface develops a well-worn grain. The soundscape pieces include textural guitar work with e-bow, treated plucked harmonics and loops. Found sounds are often woven into modular signal paths, and processed acoustic and electronic sound sources are similarly blended together. By way of this approach, an awareness of the layers of detail tends to gradually surface through repeated listens. 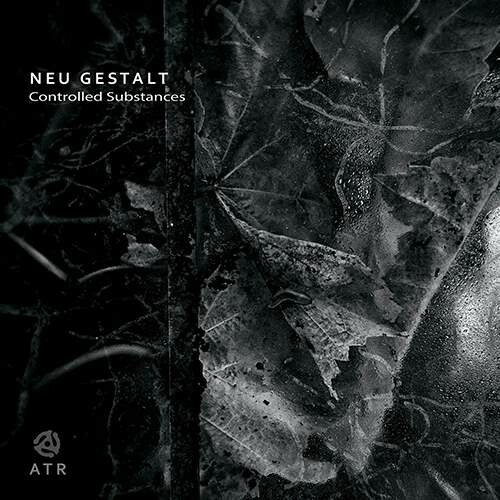 Each Neu Gestalt album has shown a marked shift in the sound-fields employed, though all have explored different ways to express emotions that often feel yearning and autumnal. We hope that you enjoy his newest work.